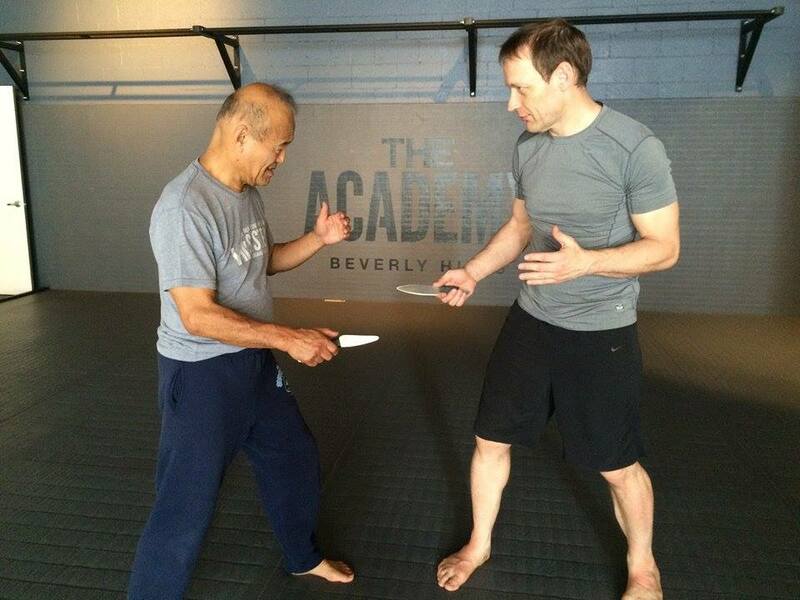 Dan Inosanto (Bruce Lee's top student/teacher) studies Systema with Martin Wheeler at The Academy in Beverly Hills. Please click here and sign our e-waiver. Special package dinner at an amazing water-front restaurant, Lique Miami Restaurant and Lounge. Relaxing view of the intra-coastal waters.